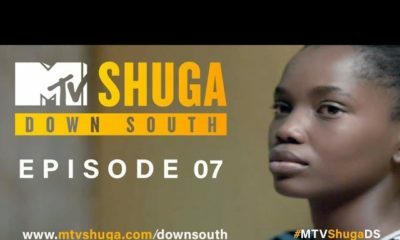 Episode 8 of MTV Shuga: Down South is here! 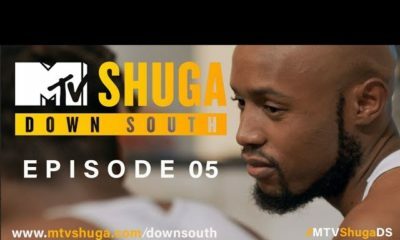 So much for “no secrets.” Zamo discovers the scary truth about Andile. 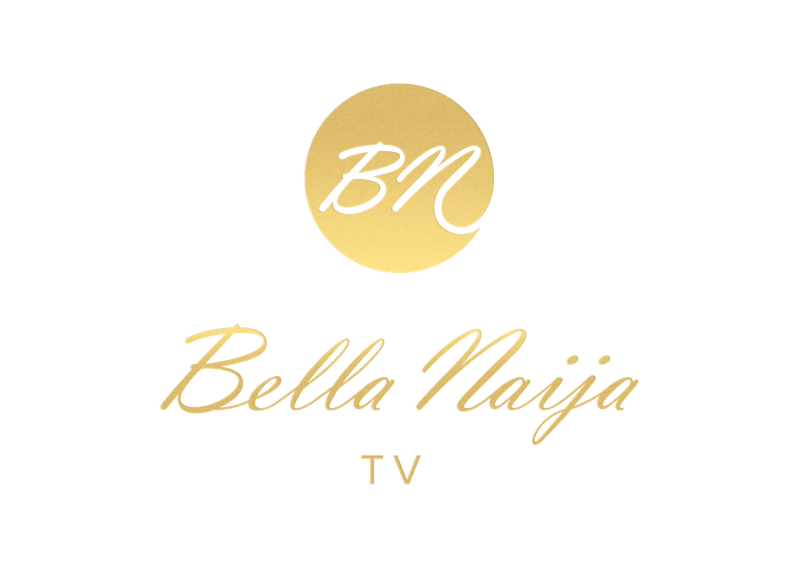 And could this be the final straw for Q and Dineo?